Here you'll find current real estate listings for ranches in Placerville, Colorado. 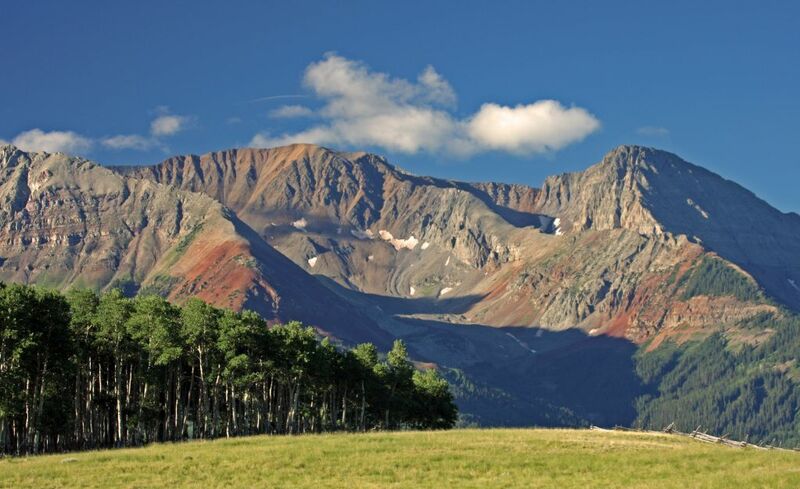 You may also want to browse all ranches for sale in the Telluride area. 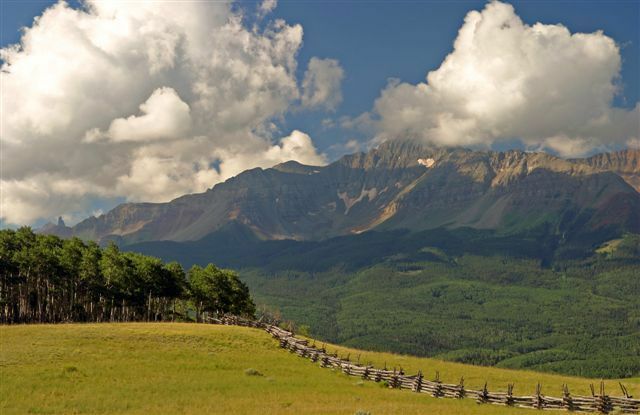 The Sound of Music--the Perfect Name for one of the west's most scenic ranches. The entire ranch (Parcels BR & CR) can be purchased for $22,800,000. 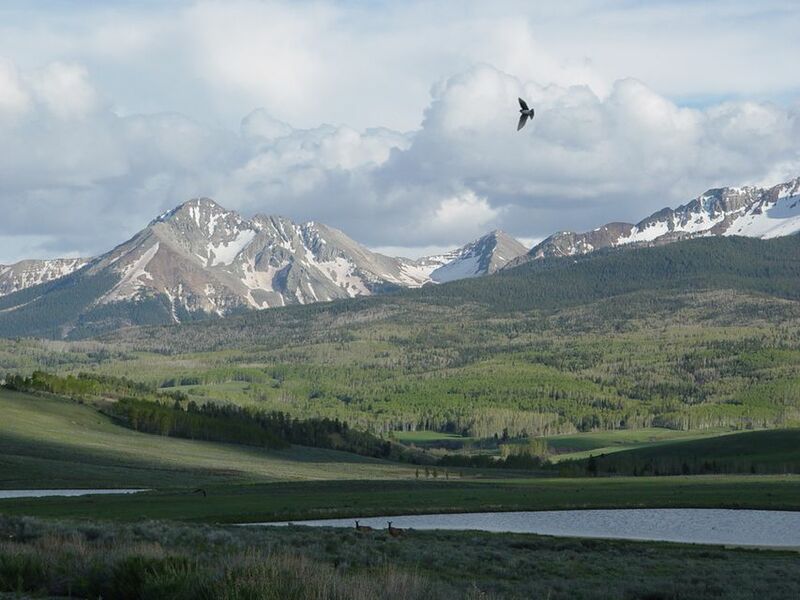 Conveniently located just 13 miles from Telluride and accessed via a year round and maintained county road, Parcel BR is part of the original 1950 acre holding now being offered in 2 parcels. Two owners can now enjoy this exquisite property previously controlled by one. 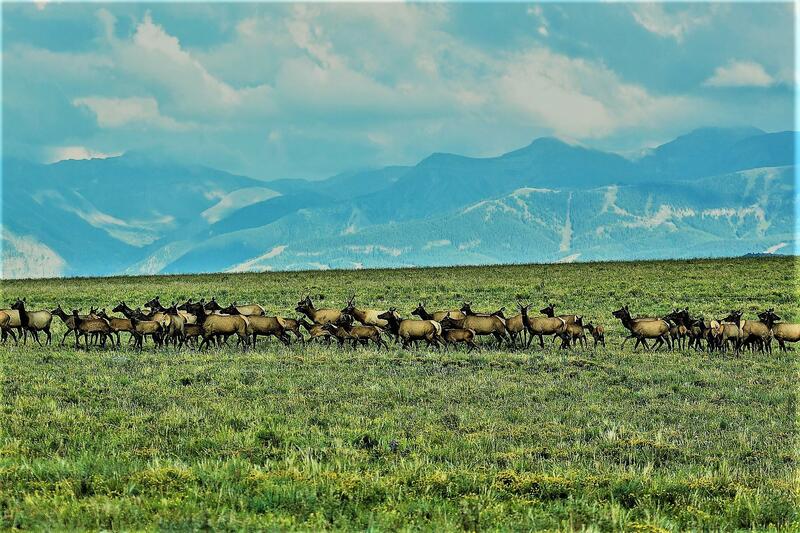 Wildlife habitat abounds with a 200 head elk herd roaming the property. 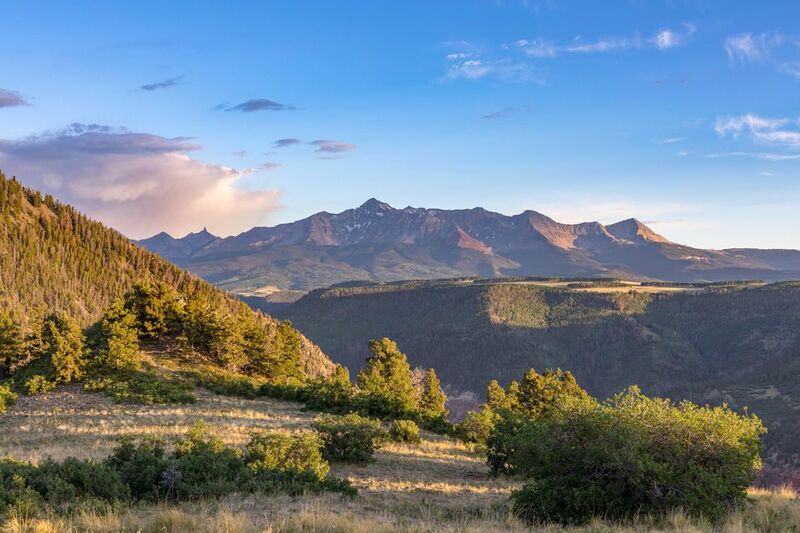 Subject to a conservation easement in favor of the Rocky Mountain Elk Foundation, the property's new owner will be forever protected from insensitive development with a limit of 6 strategically placed homesites on the entire property (Parcel BR is entitled to 3 such sites). Captivating 270 degree views. An ideal property for a conservation easement minded buyer - please call to discuss this opportunity! Located about 25 miles west of Telluride, Colorado sits the Specie Wilderness Ranch with 551 acres of rolling meadows and Aspen groves with sweeping dramatic views to the entire St. Sophia Ridge, the ski runs of the Telluride Ski Area, the box canyon above the historic Town of Telluride, Wilson Peak (one of Colorado's most iconic 14'ers), the La Sal range in Utah and Lone Cone Mountain. 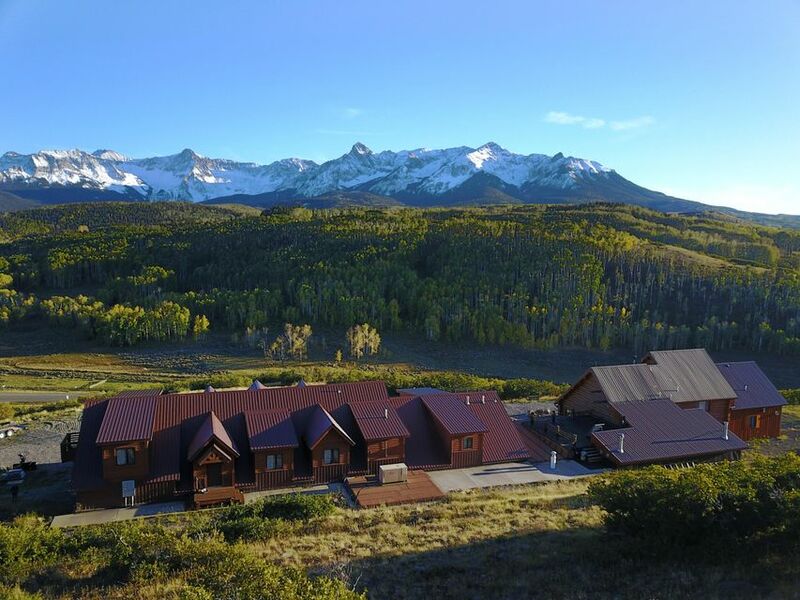 This amazing ranch is directly adjacent to the Uncompahgre National Forest for very desirable direct private access to a myriad of recreational opportunities. A New Water Decree allows the construction of 4 one-acre ponds across the property! Please call to learn more about Specie Wilderness Ranch. 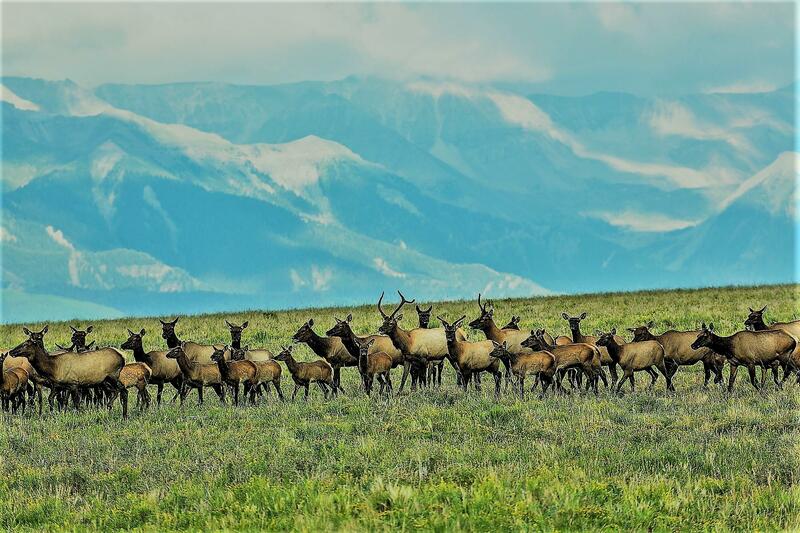 A 318 acre spectacular alpine valley surrounded by United States Forest Service on three sides offers its owner end of the road privacy amongst abundant populations of elk, deer, bear and soaring bald eagles. Three miles of roads, underground power and well render the property ready to build a mountain hideaway or family compound. In addition, 2.5 cubic feet of water will be conveyed with the ranch. 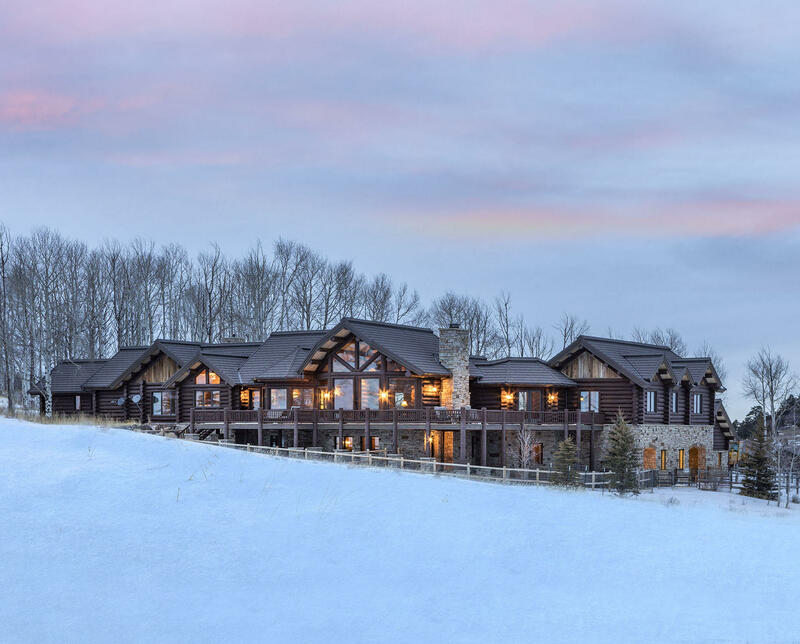 Located just 15 miles from Telluride and 13 miles from the Telluride Airport, Mystic Valley is close to everything, but with a feel of absolute serenity and privacy enhanced by a private gated entry. One hundred eighty degree views of the Wilson Peaks, Lizard Head, Lone Cone and the San Miguel River Canyon are captured from the property. 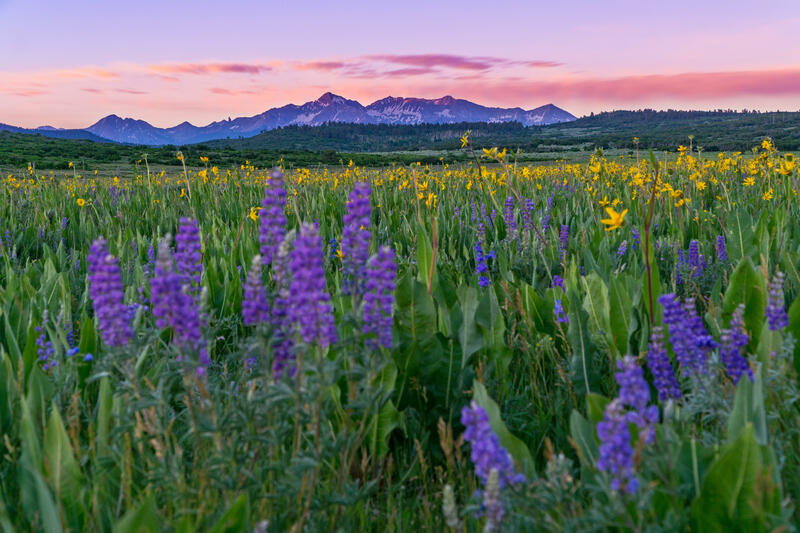 of Lone Cone Mountain just west of Telluride, Colorado sits the Specie Wilderness Ranch with 550 acres+ of rolling meadows and Aspen tree groves with sweeping views back to the Telluride Ski Area and Wilson Peak. This amazing ranch directly abuts Uncompahgre National Forest for direct private access to a myriad of recreational opportunities. A New Water Decree allows the construction of 4 one-acre ponds across the property. This will be selling without reserve at auction on September 28th. Don't need 550 acres to build your dream mountain getaway? We are also offering the property in 2 separate parcels. ''North'' parcel is 222.62 acres that includes a water decree for 2 one-acre ponds. 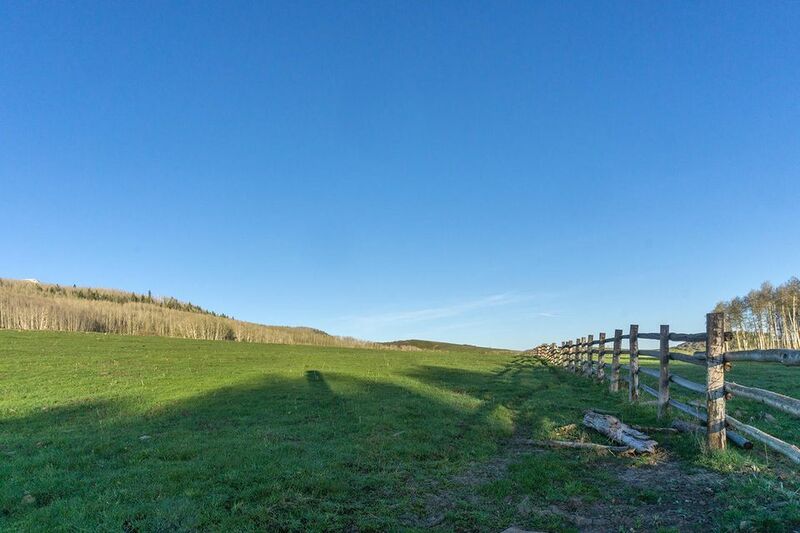 ''South'' parcel (this listing) is 329.18 acres that includes a water decree for 2 one-acre ponds. Are you ready to live in a serene setting beneath Little Cone amongst quaking aspens and roaming elk under quiet cobalt skies? 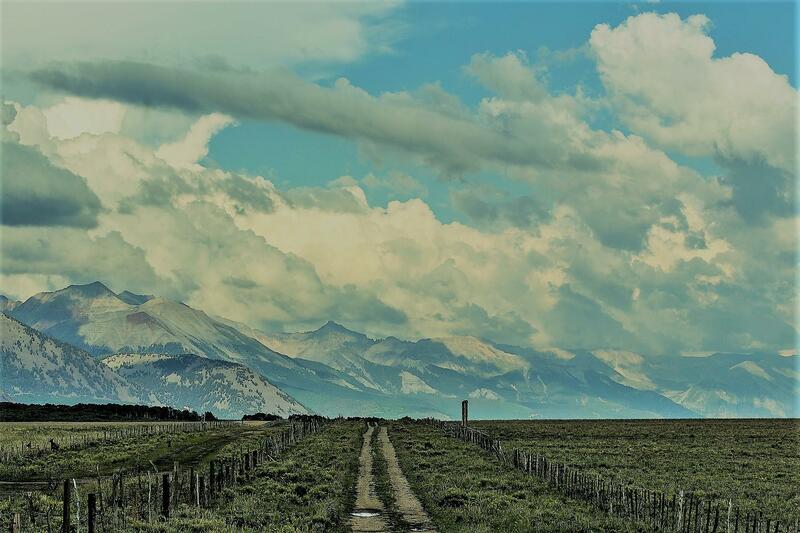 If so, then immerse yourself in the creature comforts of 192 Top of the World Ranch, situated upon 57 tranquil acres with an ideal blend of gentle meadows, aspens, a placid pond with frontage on Specie Creek. This elegant stone and log home affords 4 bedrooms and 5 bathrooms with an open floor plan that flows from the grand living room into the dining area and spacious kitchen. Dog lovers will be in heaven if desirous of a spacious indoor kennel which can also be converted to a hobby room. A separate lower level kitchen and generous rec area round out this immaculately constructed home. 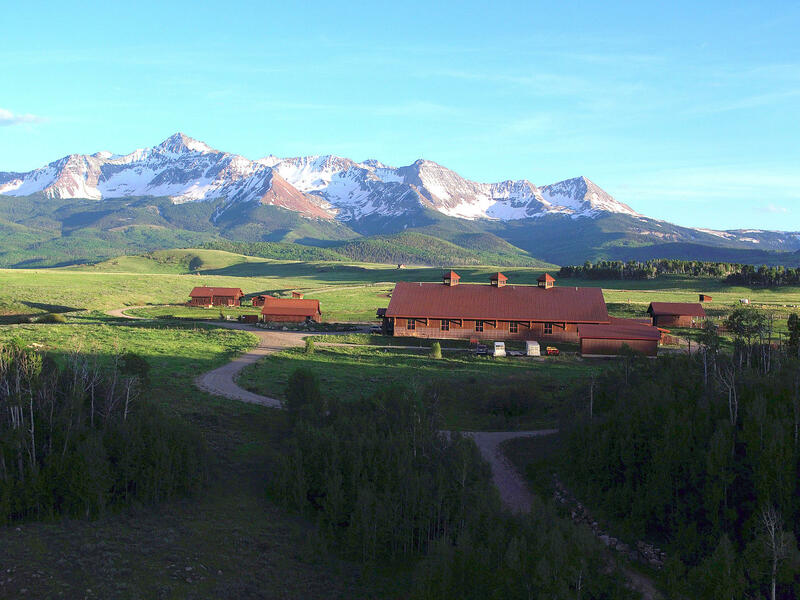 of Lone Cone Mountain just west of Telluride, Colorado sits the Specie Wilderness Ranch with 550 acres+ of rolling meadows and Aspen tree groves with sweeping views back to the Telluride Ski Area and Wilson Peak. This amazing ranch directly abuts Uncompahgre National Forest for direct private access to a myriad of recreational opportunities. A New Water Decree allows the construction of 4 one-acre ponds across the property. This will be selling without reserve at auction on September 28th. Don't need 550 acres to build your dream mountain getaway? We are also offering the property in 2 separate parcels. ''North'' parcel (this listing) is 222.62 acres that includes a water decree for 2 one-acre ponds. ''South'' parcel is 329.18 acres that includes a water decree for 2 one-acre ponds.